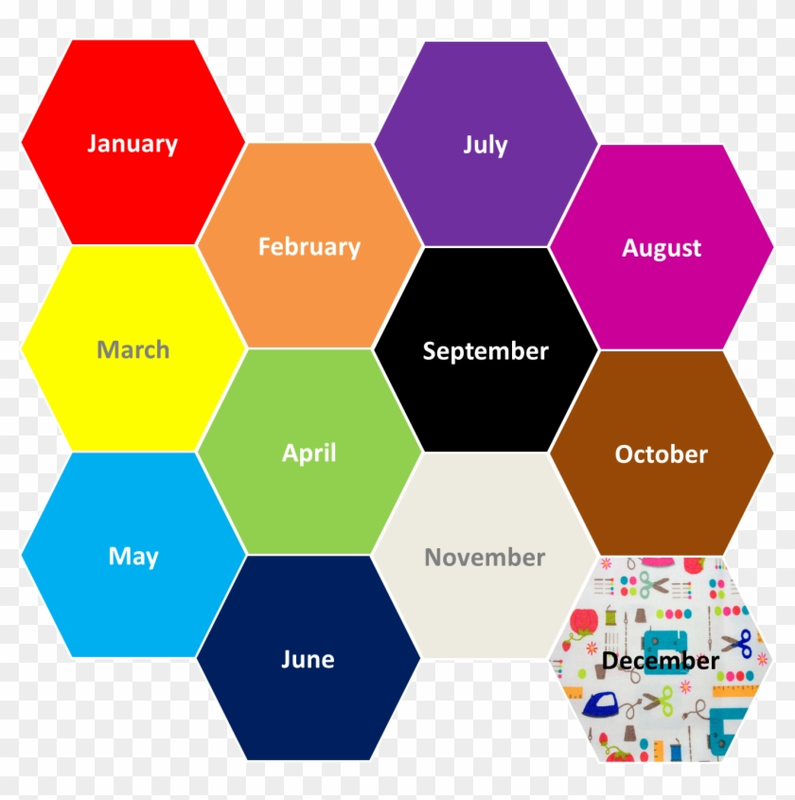 Japanese Colour Club Calendar - Colours Of The Month is one of the clipart about free clip art calendar months,clip art pictures for colouring,calendar clipart. This clipart image is transparent backgroud and PNG format. You can download (1365x1309) Japanese Colour Club Calendar - Colours Of The Month png clip art for free. It's high quality and easy to use. Also, find more png clipart about japan clipart,calendar clipart,animal clipart. Please remember to share it with your friends if you like.